April In Fallbrook is Here! After months of meeting and planning, we are excited that our client, April in Fallbrook, has officially started their month long event. 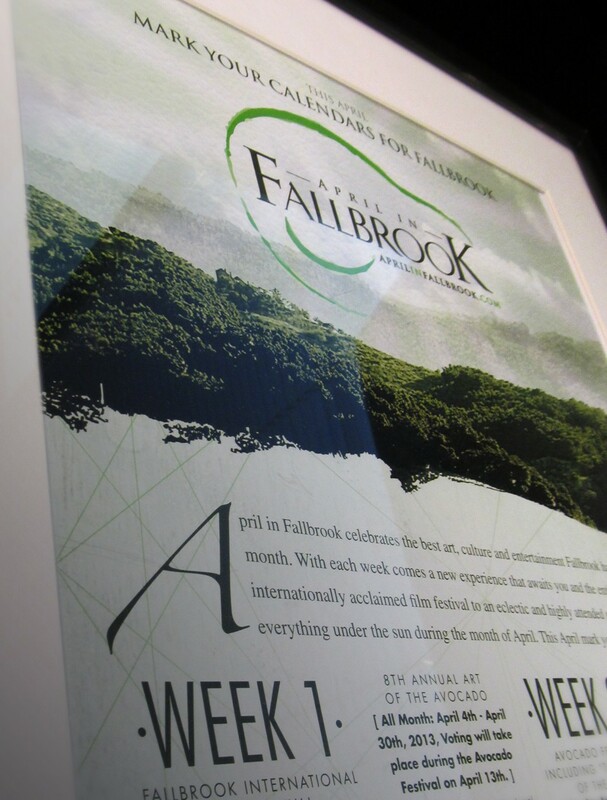 April in Fallbrook is a collaborative effort by a number of non-profit organizations in the Fallbrook area to hold an event during each week of April. It is the first time that seven different local non-profit organizations are working together in the hopes of increasing the awareness and the success of each organization’s events that will occur in April 2013. Please visit their site aprilinfallbrook.com for more information.